Optimize the room ambience with the assistance of powerful Videocon Split AC. The weather conditions nowadays prompt the buyers to purchase effective yet affordable air conditioners for their homes and workplaces. Videocon satisfies all your conditions. Filter your search according to your budget. The price range varies from Rs 20,000 to Rs 35,000 and above. The presence of convenience features, technology, and capacity decide the cost of the product. 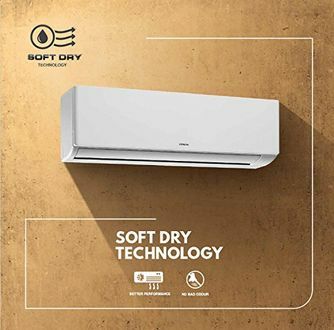 Videocon split air conditioners are available in capacities ranging from 1 ton to 2 ton and above. Prevent soaring electricity bills by purchasing BEE-accredited ACs. The coil type in the Videocon ACs is either copper or aluminium. Some of the air conditioners are integrated with inverter technology for an efficient functioning of the AC. 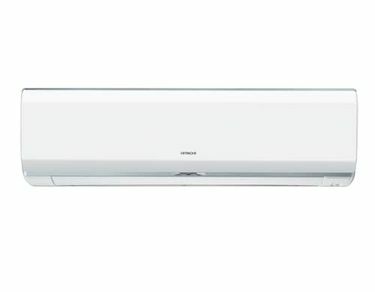 There are approximately 3 Videocon Split ACs available for sale as on 26th April 2019. Generic shopping can be cumbersome, and you may not get the product at the lowest price as well. Embrace online shopping to enjoy the benefits of convenience and the best online prices. Various online stores such as Amazon, Tata Cliq, Flipkart, Croma, Snapdeal, and others list Videocon split ACs on their portal. The prices may confuse, and that's why you should compare online prices before proceeding with the purchase. You can analyse the selling prices of the product to confirm the lowest price. Prices mentioned above are the best (least) price available for each item across all stores. To get prices across all stores please select (click) a given air-conditioner. This page was last updated on 26th April, 2019.